How powerful is the engine? How much room is in the back seat? 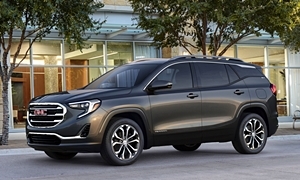 Get the 2019 GMC Terrain and 2019 Buick Encore specs. Curb Weight 3449 lb. 3237 lb. 212 lb. 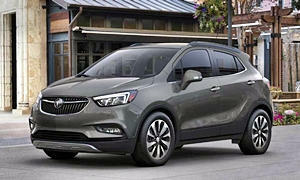 Fuel Capacity 14.9 gal. 14.0 gal. 0.9 gal.